We are a one stop solution for all your requirements. Hesitant to spend for marketing? Opt for Digital Marketing and spend far less than traditional marketing. Our softwares are Adaptable, Analytical, Productive and Secure and we assist you in mastering it to achieve your business goals and beyond. We build responsive websites which are SEO friendly, communicative, secure, innovative and attractive in design. All our managed domain hosting cloud services are designed user friendly and provide a purpose-built solution. We provide domain name and transfer services at a very economical pricing and with very efficient service. Register your domains with us today!! We provide best-in-class Digital Marketing Services and we follow only White Hat SEO techniques, approved by Google, helping you in leads generation and sales conversion. We develop applications that are user friendly and with ease of access that will definitely help you to spruce up your business environment. 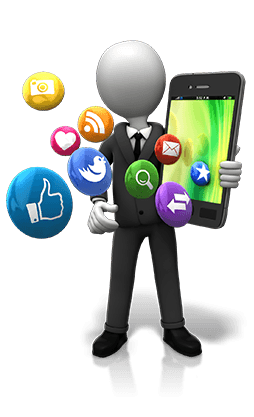 We develop mobile apps tailored to your specs that are technologically advanced, suitable to your requisites and adaptable across devices and operating systems. We provide Software as a Service SaaS products which are proficient in Configurability, Scalability and Multi User Efficient. With CMS you can take control of your website materials like HTML documents, images and other media forms without any technical training. 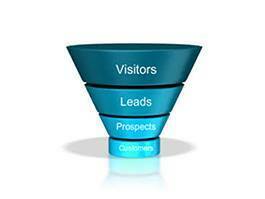 Make your website SEO friendly by increasing traffic. We develop ecommerce sites which incorporate both easy usage and exceptional design that can allure visitors and convert them to customers. 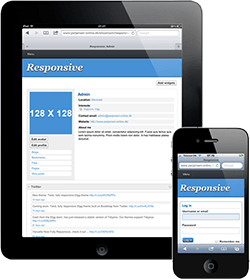 These sites are made responsive so that it can be used across all devices. Designing responsive websites is the best way to target all types of customers who access internet from a varied range of gadgets available and making the website suited to the view of every type of target audience. 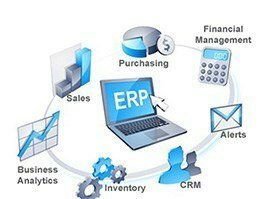 Manage your business from anywhere with this ERP system which is easily adoptable and cost of ownership is economical. 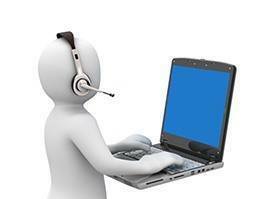 Systematically planned updates are provided to keep the ERP system at par with latest technology. 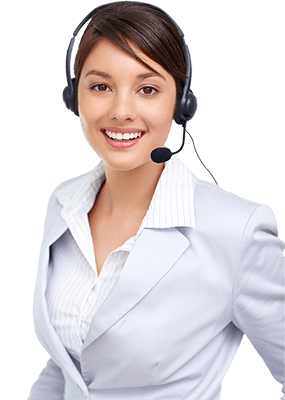 Use our helpdesk software to manage customer support queries & complaints. Instantly convert emails received into Support Tickets. View mail history in single thread. 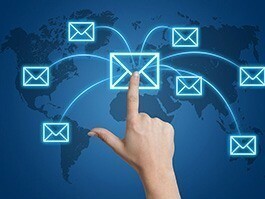 Utilizing this software supports you to execute user-friendly, secure and competent email marketing campaigns. Use this software to optimize your landing pages productively, to acquire details of legitimate leads, to convey advertising emails to subscribers, to cross sell any of your products and thereby increase your ROI. 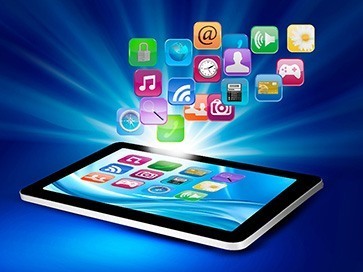 We develop mobile applications for your business from the scratch or integrate our tools and technology to further optimize and update your existing apps. You are involved in the process of developing applications alongside us so that your requirements are met and chances of success are increased. Take full control of mobile power with our apps! Shortly called as SEO, it is the process of optimizing websites to appear in the search engine results page in the top positions by optimizing content, images, keyword research and link building which ultimately results in the build-up of traffic flow to your websites via search engines. Similar to SEM, SMM is the practice of placing ads in social media sites by paying them. Promotion through social media is very effective because, rather than company directly reaching out to all people, the company's business promotions or offers travel through word of mouth and willing participants who share your details with their contacts. Search Engine Marketing, this is the next step in SEO where we pay search engines to put advertisements in their sites as well as their partner sites. This helps to create brand visibility and increase traffic in a short span of time. 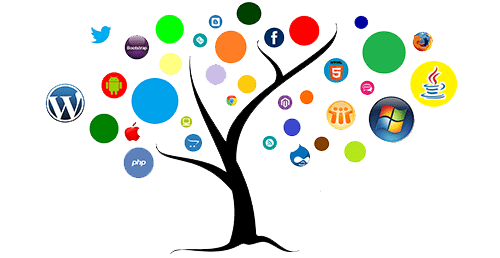 SMO is the methodology of expanding the recognition of an item, brand or occasion by utilizing various online social mediawebsites and circles to create viral reputation. As the name suggests, Email Marketing is the process of sending Emails by the organisation to the people who are prospective leads and sending Newsletters to subscribers interested in the company's products. We have specialised software for Email Marketing which you can make use of to send email and newsletter campaigns to your prospects.